"Do You Know Him?" 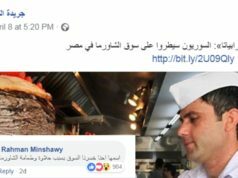 : A Sexist Group to Expose Egyptian Guys! 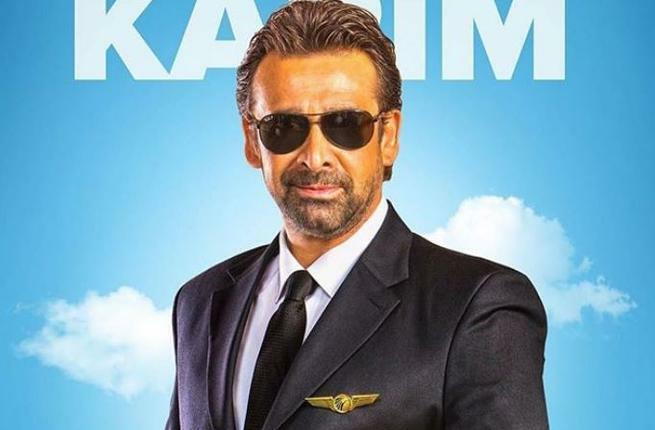 Home Trending “Do You Know Him?”: A Sexist Group to Expose Egyptian Guys! 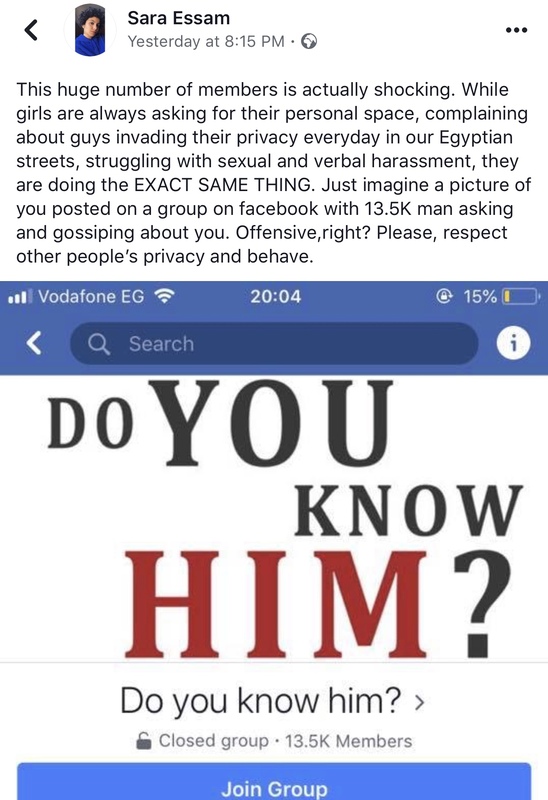 “Do You Know Him?”: A Sexist Group to Expose Egyptian Guys! 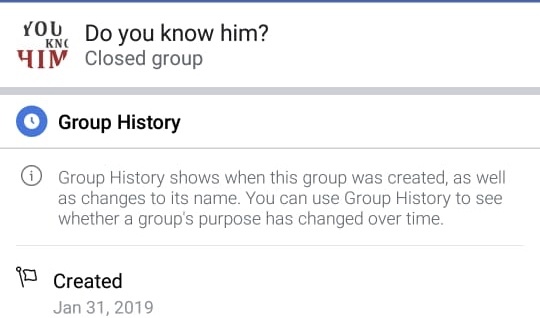 A couple of days ago a secret group named “Do You Know Him?” was created on Facebook. Like hundreds of them following the trend, this group consists of only girls and so far it has over 25K members. While this could sound interesting to some; thinking of it, it’s really just sexist and blatantly horrible. Unlike Her Diary, Miss Basket and other groups that were created to support girls and empower them, “Do You know Him?” is merely created to expose men. What does that mean, may you think? 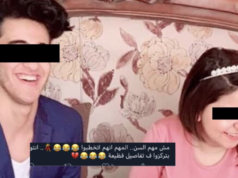 The description of the group implies that it was inspired by the recent Kareem Abdel-Aziz movie “Nady El-Regal El-Sery”, where his wife -played by Ghada Adel- discovered he was cheating on her with multiple girls with different names and identities through this Facebook group. Basically, all you do is post a picture of a guy you know. 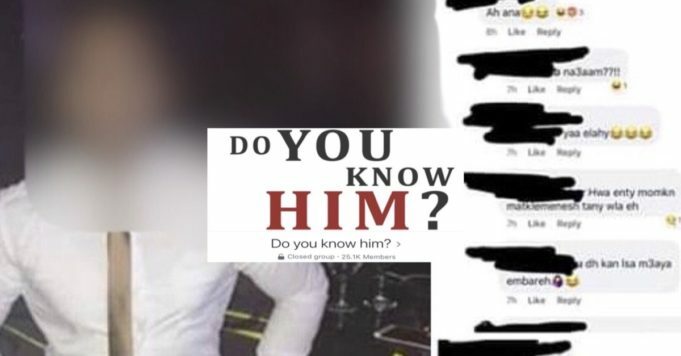 It could be your brother, boyfriend, husband or maybe even father and ask the girls and women on the group whether they know him or anything about him. The purpose is to find out if either of those guys are cheating with other girls or not. Others are posting pictures to just know information about the guys as well. 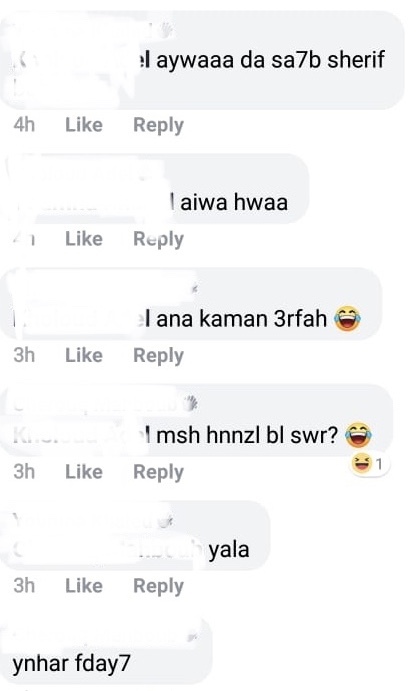 The girls on this group are taking the whole stalking and FBI thing to a whole new level. Honestly! However although the description says that it’s inspired by the movie, we’re pretty sure it’s not. At least not completely. 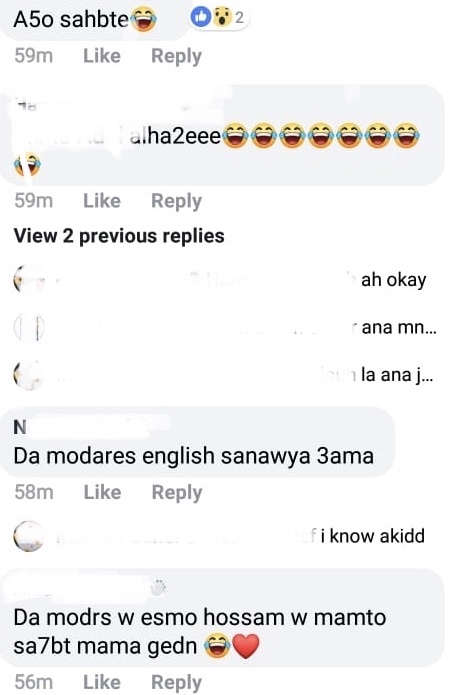 Because such group with the same name existed last year, around the time the whole ‘Bakrah El Regala‘ group was starting to be a thing. 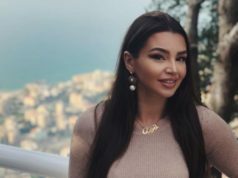 The difference is that ‘Bakrah El Regala‘ was created as a joke between friends and it was soon turned into a girl empowerment group. Nothing else. Without hating on or exposing anyone. As for this one, the admins are taking it seriously and are instructing anyone who thinks it’s offensive to simply leave. However, they’re also saying that they’re NOT taking it seriously! Really? How is posting pictures of guys online and asking around about them like you’re looking for a partner not serious? Why don’t we reverse this whole thing? Let’s say there is a group created by adult men, where they ask around about girls and trash them in a secret community. Well, you’re laughing now. But if and when it happens, it won’t be so funny. And the worst part is, imagine if your pictures are literally being shared and posted on this ‘secret’ group. Chaos! Needless to say, the comments will all be either very offensive under the umbrella of flirtation or just straight up rude and unspeakable. We always advocate feminism and girl power. Women supporting women and lifting them up is one of the best things we could ever have in this world. But when did that ever mean that insulting and trashing men AND invading their privacy is okay? Yes, a lot of men are cheaters. But if you’re doubting your relationship with someone or want to know stuff that he might be hiding from you, then CONFRONT him or just walk out of this whole thing. But making a group and actually contributing to this sick invasion of privacy while being completely positive it would be disastrous happening to you is just wrong. Don’t you think? This is a clear sexist case, if not a violation. And unfortunately, it’s really not a joke. Because there are too many already who think it is. Well, no. Because girls, if it was the other way round, we wouldn’t even want to think about the consequences. Yes, it might be entertaining, it might even look like girl empowerment. But in reality, it’s not. It’s just rude and unacceptable. 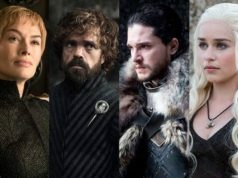 What do you people think of this group? Do you really think it’s a joke? If so, then does that mean sharing pictures of guys, trashing them and invading their privacy is acceptable? Does the whole ‘cheating’ motive make it any better? 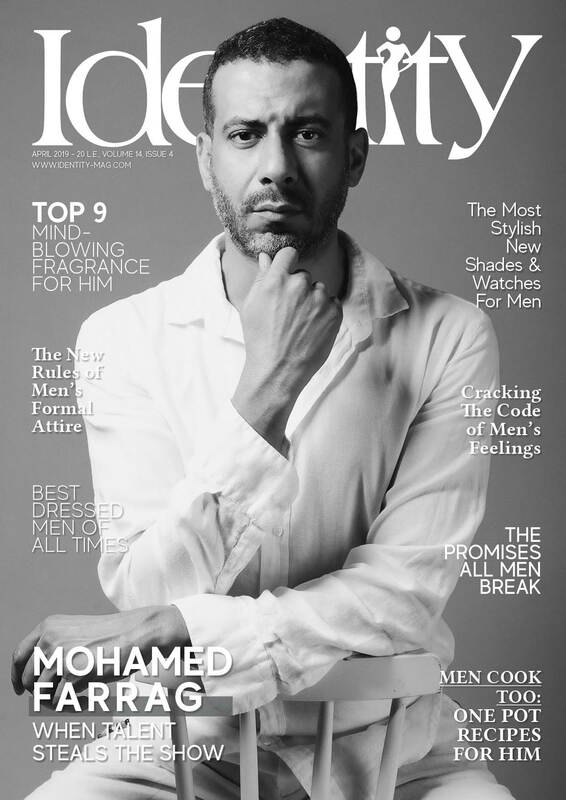 Previous articleTekeyat El-Rahman: A Living Proof Humans Are Still Good! Next articleTo All Freelancers: You Now Have A Bank! 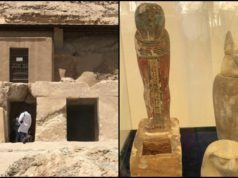 On World Heritage Day, Egypt Surprised the World with its New Findings! 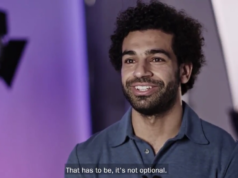 Not just a Great Person and Footballer, Mohamed Salah is also a Feminist! 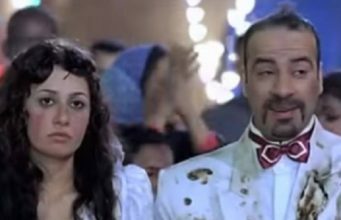 Hesham Magued and Shiko are Proof Best Friends Hate Each Other at First! 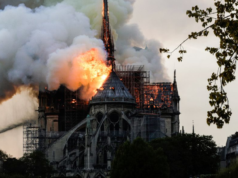 Notre Dame de Paris: With History Repeating Itself, There Might be Some Hope! 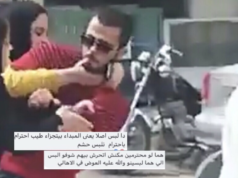 Some Egyptian Women are actually saying YES to Domestic Abuse! 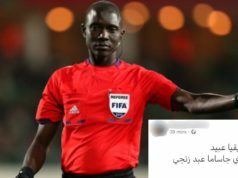 Last Saturday Al-Ahly Lost a Competition, but Humanity Lost More! 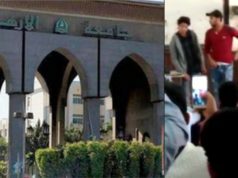 Praising the Engagement of Minors: A total disaster! 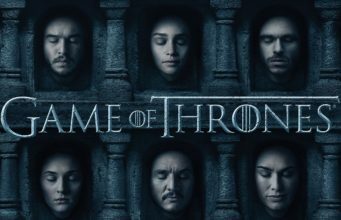 Game Of Thrones 200-Million Tweets Later: What Got People Tweeting The Most? 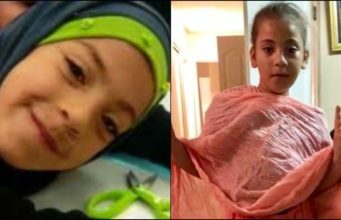 Two Girls Beat up a Guy on the Street and People are Angry at the Reason, Seriously?